Greenpop has recently launched an annual holiday tree fundraiser which gives people the opportunity to sponsor one tree (or more) online in the name of a loved one and get a personalised certificate with the GPS co-ordinates of their tree(s). 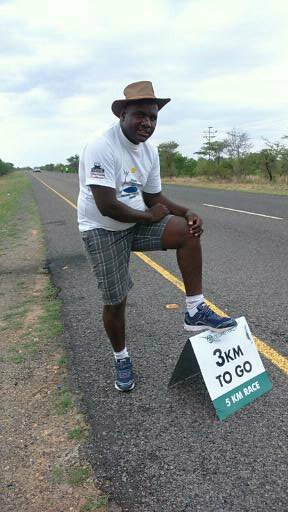 The trees that are sponsored through this campaign will be planted in our reforestation projects so this is truly a gift that keeps on giving! Skip the crowded malls, get back to basics, and celebrate your loved ones with the gift of trees! Greenpop will plant them on your behalf in Africa’s southernmost indigenous forest (the Platbos Forest, Overburg Region) and you will immediately receive a personalised e-card which you can forward on to your gift recipient. 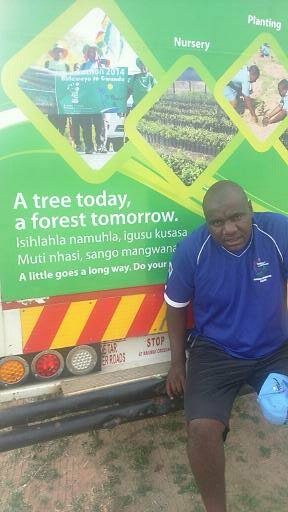 One of our FLEAT members, Blessing Shambare, participated in the 5 million tree planting walk. 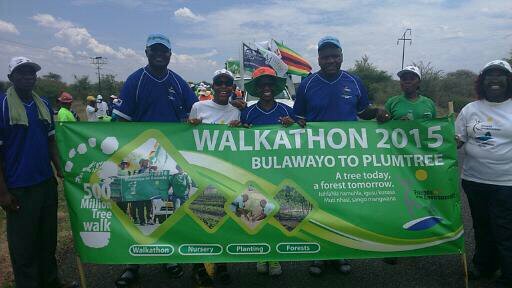 The walk took them from Bulawayo to Plumtree and into Botswana. 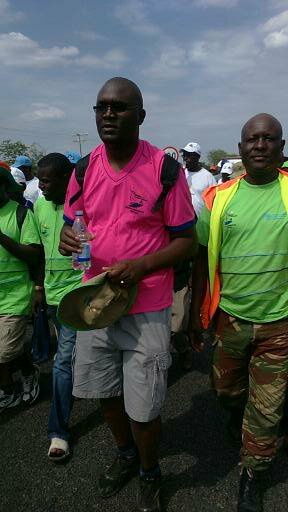 The Ambassador of Botswana also joined the walk which was a 100km walk done when the COP 21 was in session from the 2-4 of December.